The Kettler fitness mat allows for performing a variety of exercises with ease and comfort thanks to its thick and pleasant cushioning. 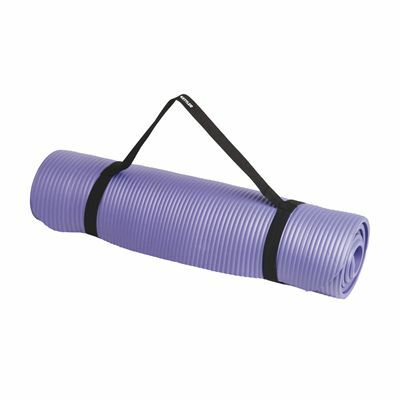 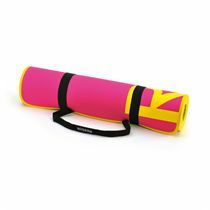 It is 12mm (0.5”) thick as well as easy to roll up and comes complete with a carrying handle for easy transportation. 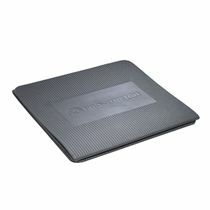 for submitting product review about Kettler Fitness Mat.